We offer industry-leading responsive website design and development services that shape the way people experience brands. Our mobile responsive web design services combine clean visual elements with intuitive user interfaces to engage users and drive results. 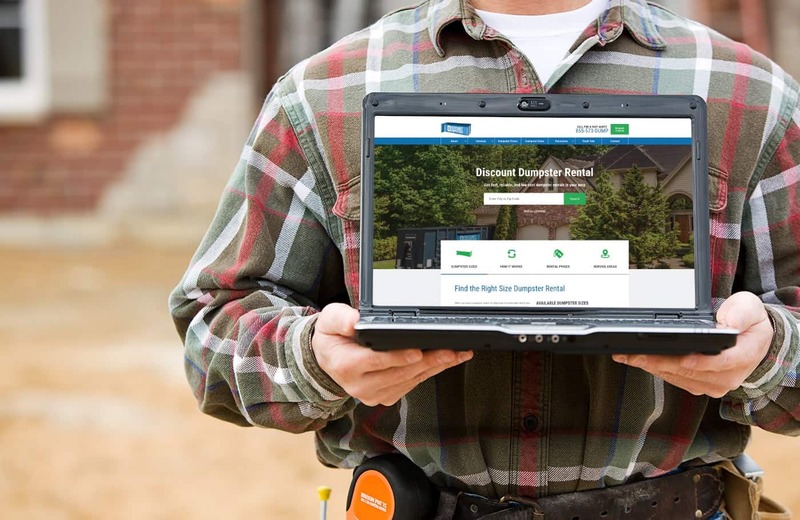 We leverage cutting-edge design techniques and technical expertise to establish the best possible online presence for your company. Every responsive web design that we create is mobile-friendly, search engine optimized, secure and easy-to-maintain. We Develop Intuitive User Experiences and User Interfaces (UX/UI). Our industry-leading responsive web design firm develops user-driven, media-rich and engaging user interfaces. We create user experiences that engage your audience through intuitive navigation and calls-to-action tailored to their interests. Our user experience strategy starts with an in-depth discovery to define your audience and gain a thorough understanding of your business. We help solve complex problems and leverage the latest tactics in user interface design to architect solutions that are simple and seamless for the end user. We design every site using a responsive web design framework that seamlessly scales from desktop to tablet to mobile, creating unforgettable user experiences on any device. 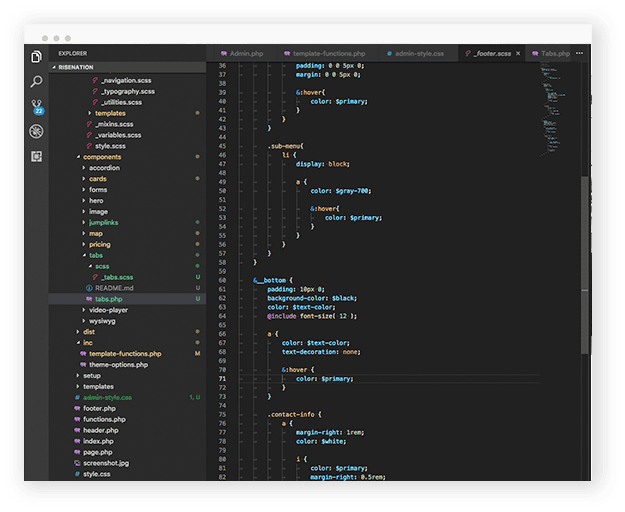 By defining breakpoints for each device, we customize and control elements the user sees and experiences specific to each environment and interaction. From media content to navigation menus, our responsive web design services consider every component of a quality site. We Offer Cutting-Edge, User-Focused, Mobile Responsive Web Design Services. Our responsive web design services combine modern design techniques with usability, information architecture, search engine optimization and analytics to engage your audience and drive results. We create inspiring mobile responsive website designs that are built for ease of use, streamlined functionality and driving conversions. 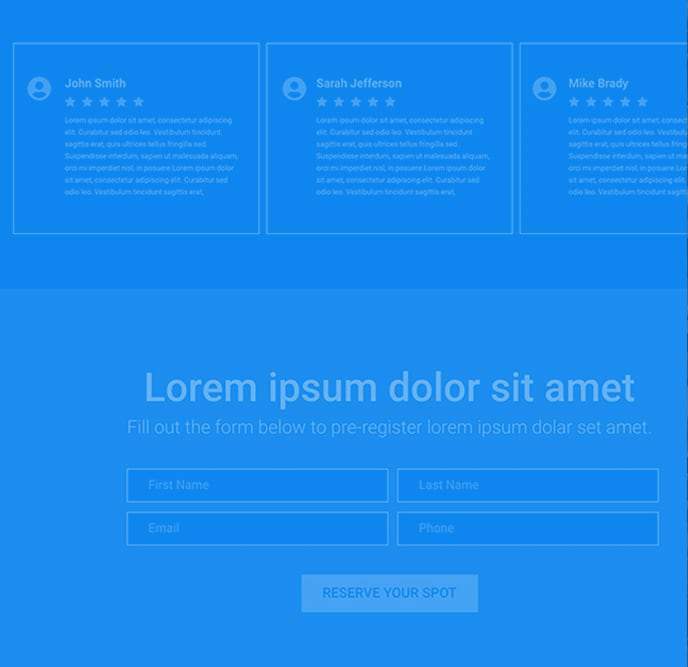 All of our responsive website designs are tested and reviewed through our interactive design tool in both desktop and mobile environments, giving you more control of the design process and a full understanding of the user experience. As one of the nation’s leading responsive web design firms, we design websites that shape the digital landscape and leave lasting impressions. We Offer Highly-Customizable, Responsive Website Development Services. 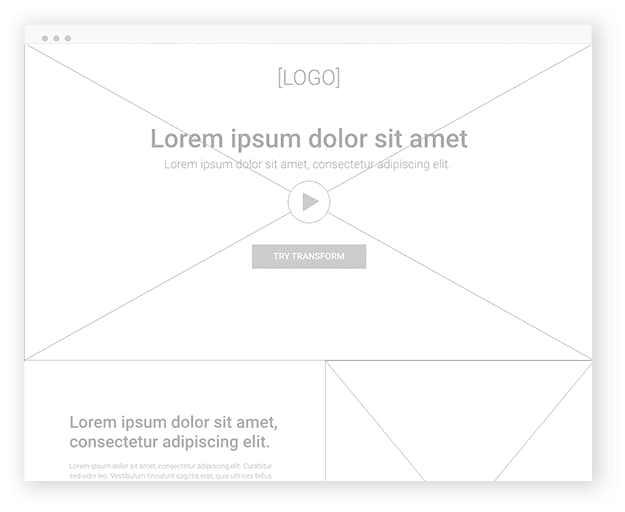 In addition to helping transform site visitors into loyal customers, we can build your business a custom website platform that meets your exact specifications. We develop modern, cutting-edge websites using clean, modular and responsive frameworks and development methodologies. 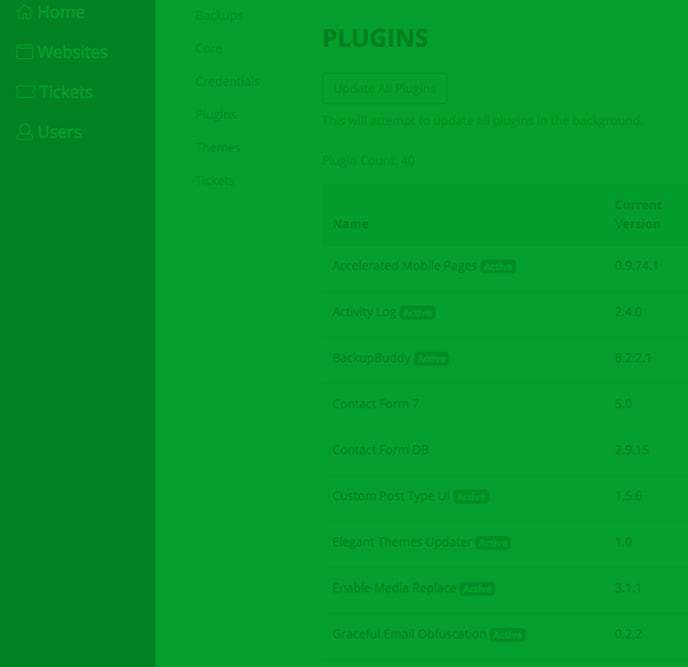 Whether you’re hoping to add a new feature to an existing website, or need help developing a custom solution, Blennd has you covered. Our responsive website development services utilize a bootstrap framework that is both mobile responsive and scaleable to accommodate robust features and functionalities. 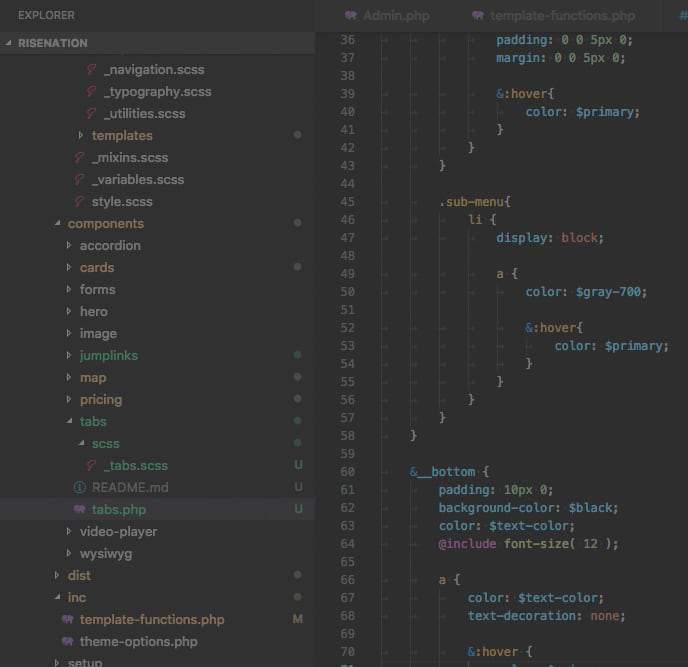 Whether it is a small landing page or enterprise level e-commerce website, our development team can help you create a solution that fits your needs. We perform in-depth QA on all major devices and platforms to ensure every site we develop offers the best user experience on any device. 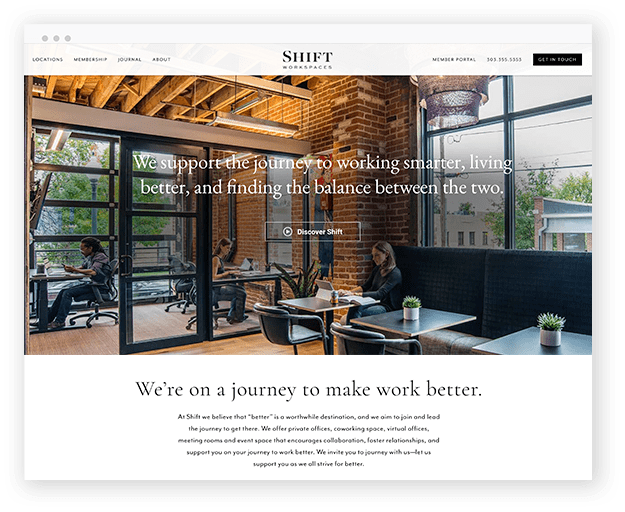 While all of our sites are custom developed in-house, they are also easy to update so that you can quickly add and manage content and updates on an ongoing basis. Our Website Support Services Keep Your Website Up-to-Date and Fully-Operational. 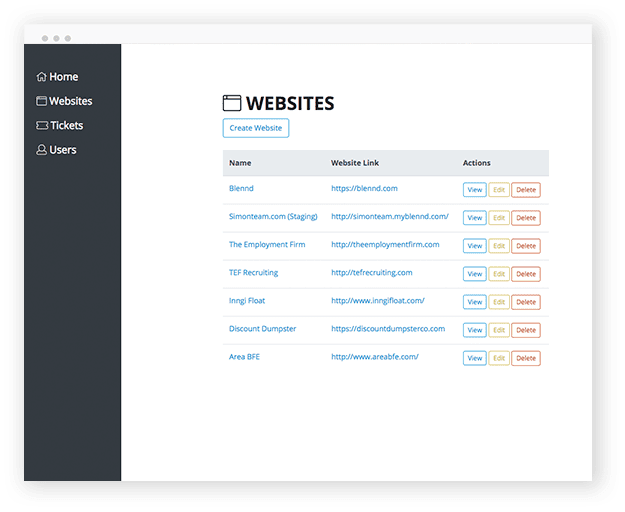 Most small and mid-sized businesses don’t have a webmaster on hand to download, install, maintain, manage and customize content for your brand. Our responsive web design firm offers ongoing website maintenance packages and support services to alleviate this burden; so you can focus on running your business operations while we keep your website running smoothly. Our website maintenance packages are a sure way to know your site is always being monitored for uptime, speed, performance and security. We offer three varieties of ongoing website support packages to fit businesses of all sizes. Every package covers all of the mandatory tasks including core platform updates, plugin management, backups and server downtime monitoring. This ensures that your website always stays backed-up, secure, up-to-date and monitored 24-7 in case of emergencies. In addition to these core tasks, we can also perform testing and optimization to ensure peak performance and implement new features and functionalities in addition to managing content and updates. Clean water - clean website. 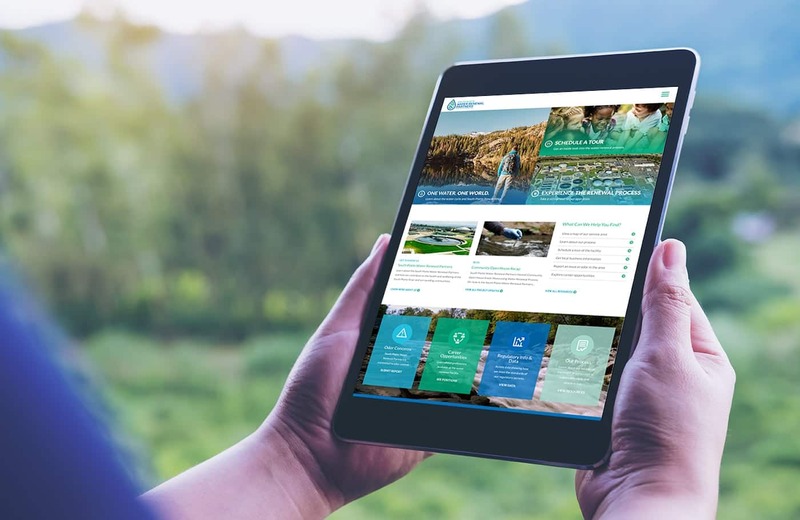 We built SPWRP a robust website including a navigation overhaul, tour booking, interactive maps, educational tools and more. Take a tour around the world. 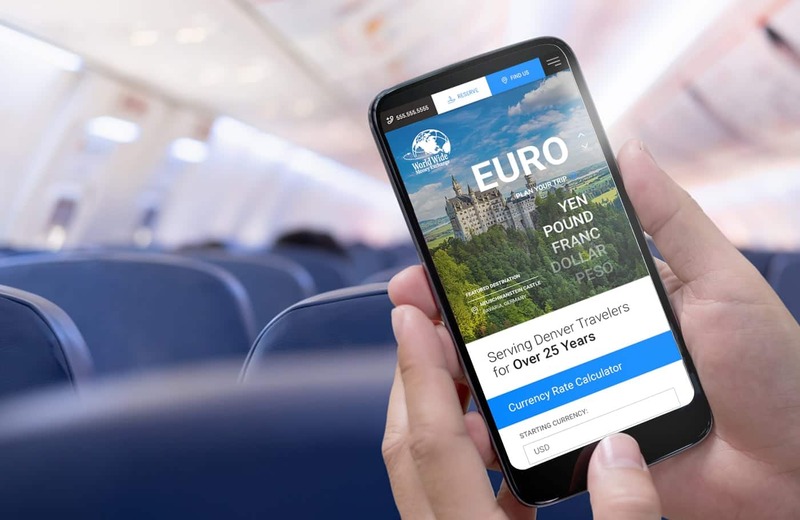 We designed and developed an inspirational travel site for WWME showcasing currencies around the world including a rate calculator and dynamic rate feed. Belize Diving Services offers spectacular scuba diving, training and underwater tours in Belize. 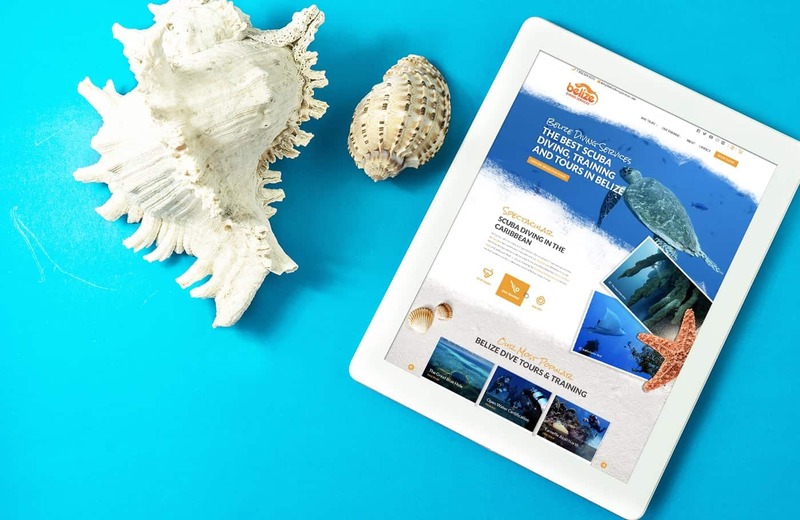 We designed an edgy, fun and interactive website showcasing the amazing underwater world of Belize. 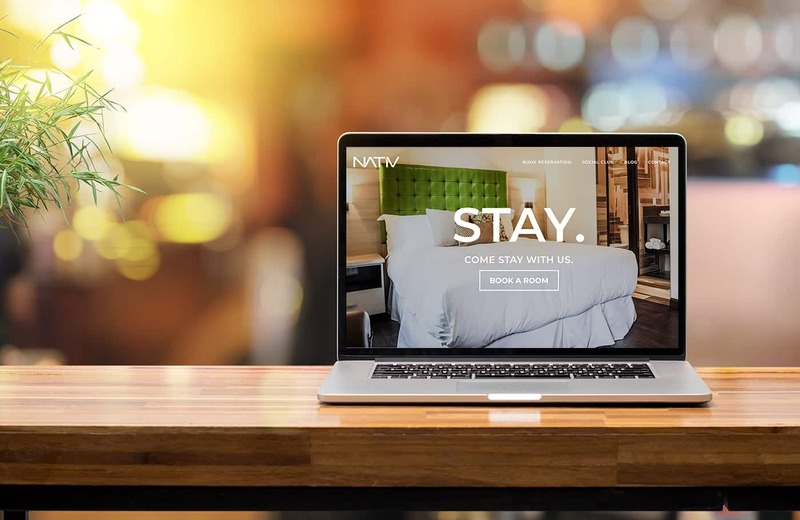 We built a new website for NATIV, downtown Denver’s most popular boutique hotel, that showcases their trendy style and sophistication – along with a hotel booking integration and ongoing digital marketing. 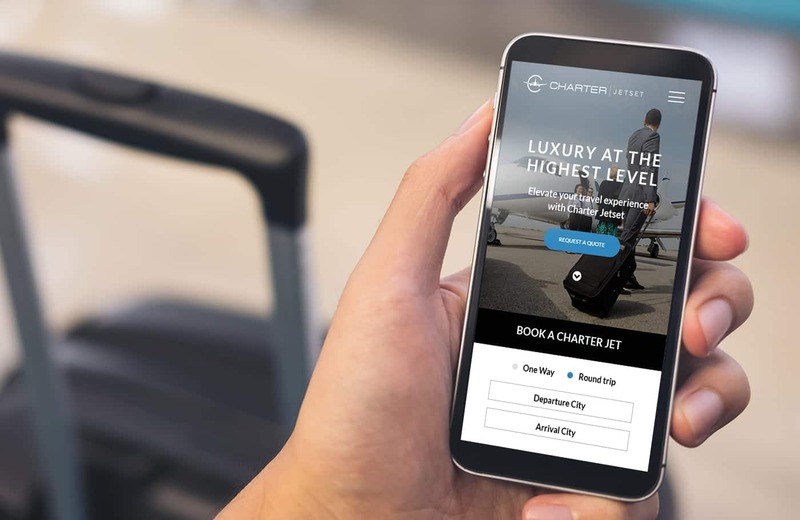 The Charter Jetset brand was designed for sophisticated private business travelers alongside their website with empty leg booking functionality, a robust aircraft catalog and integration into Salesforce. 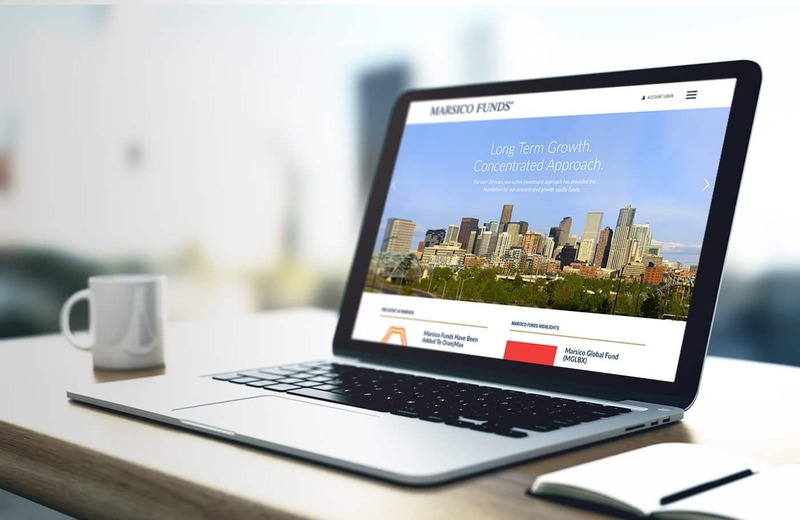 We designed a new website and oversee the digital marketing strategy for Marsico Funds, one of Denver’s leading investment fund management groups. 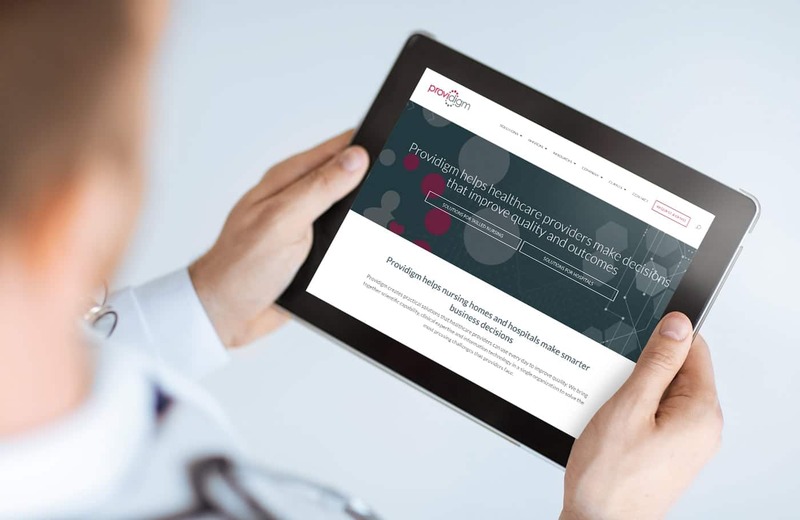 Providigm, a healthcare software company, needed a new website that offered site visitors a beautiful and more comprehensive user experience. 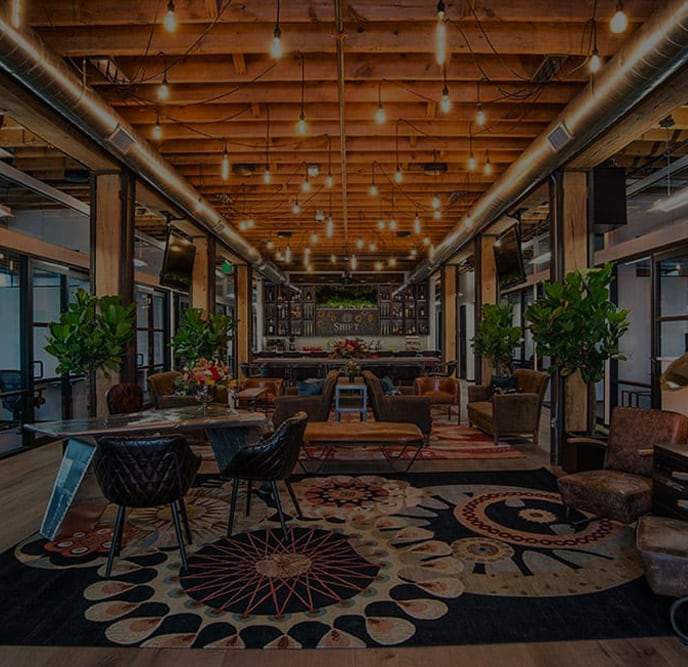 We designed and developed Discount Dumpster's website to integrate with Google’s API so that users can easily search their zip code to find one of their hundreds of locations. 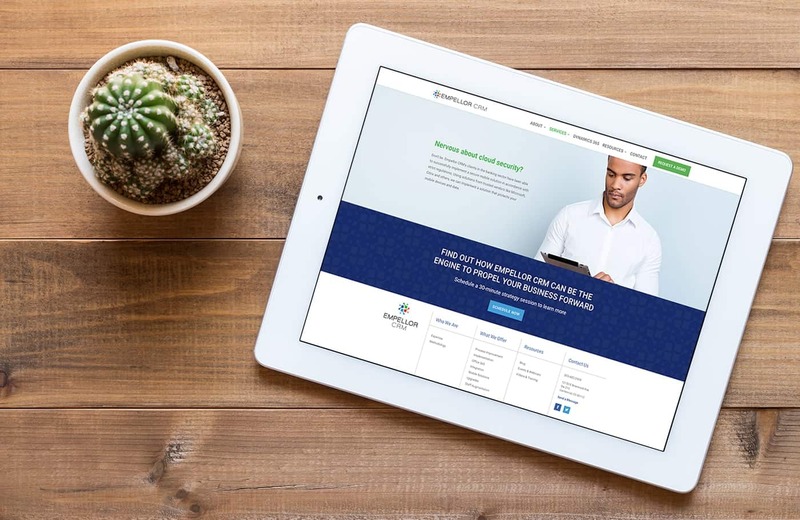 We created a robust and interactive website for Empellor, a business focused on building CRM solutions for financial institutions in the agricultural sector.